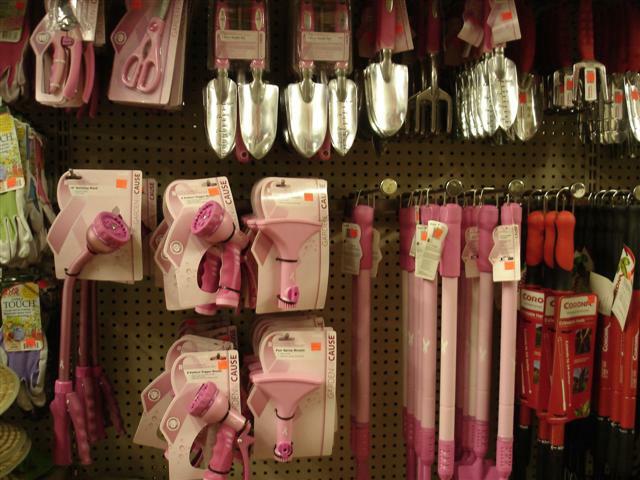 Support breast cancer awareness with the full line of Susan G. Komen's "Garden for the Cause" pink gardening tools. 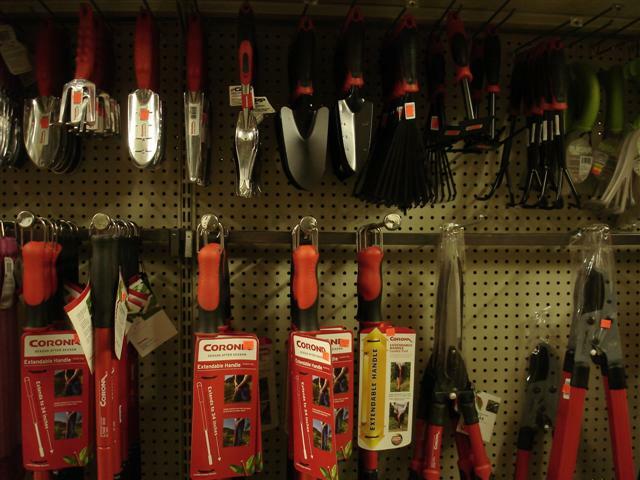 Gardening and lawn work don’t have to be a chore. 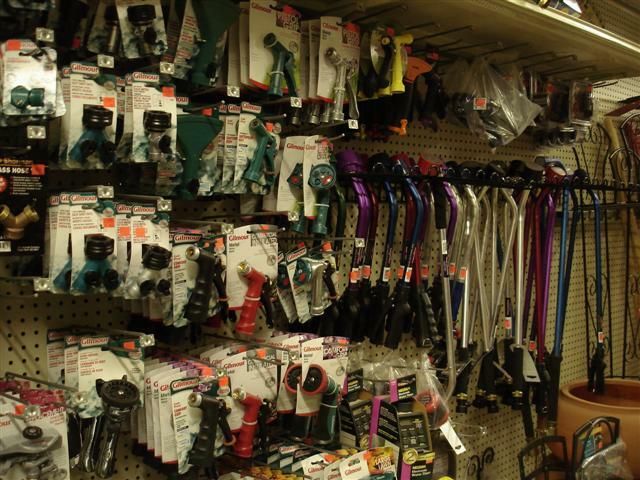 If you have the right tools, the job at hand will be made easier. 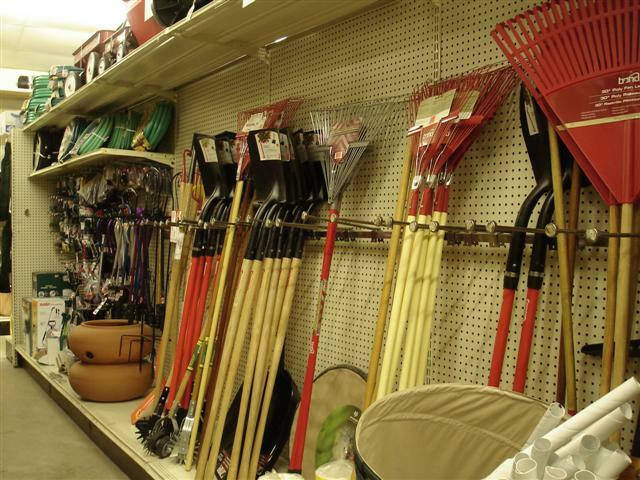 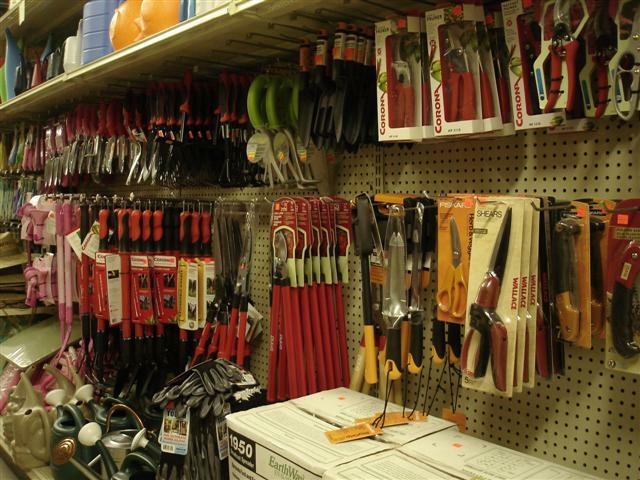 Come in to Baker’s Home & Garden Center and browse our expansive selection of tools that will make digging in the dirt fun again.